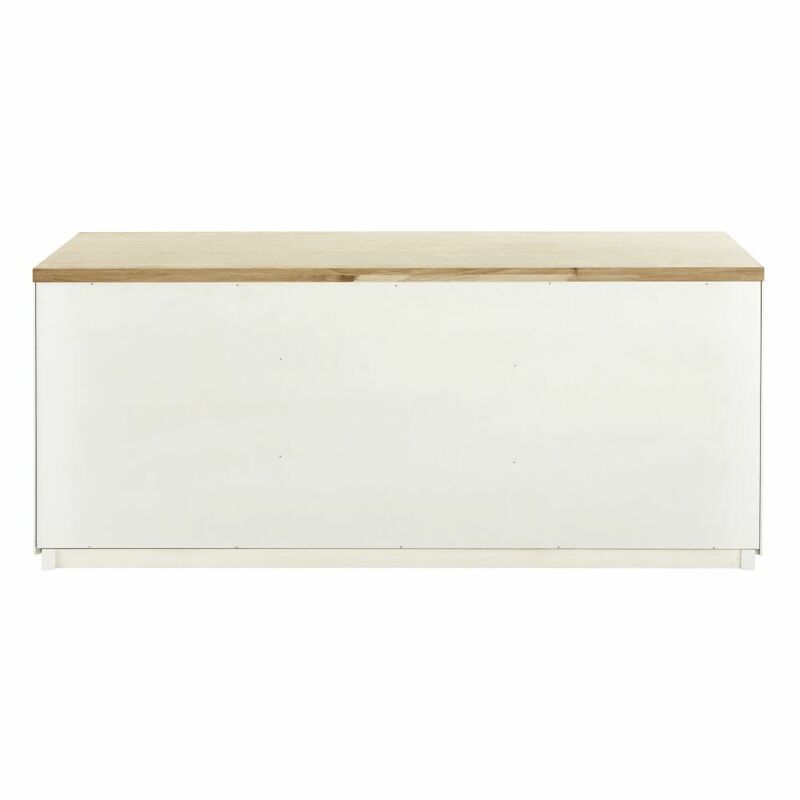 In a refined and understated design, this AUSTRAL 3-doors white sideboard will brighten up your contemporary space. 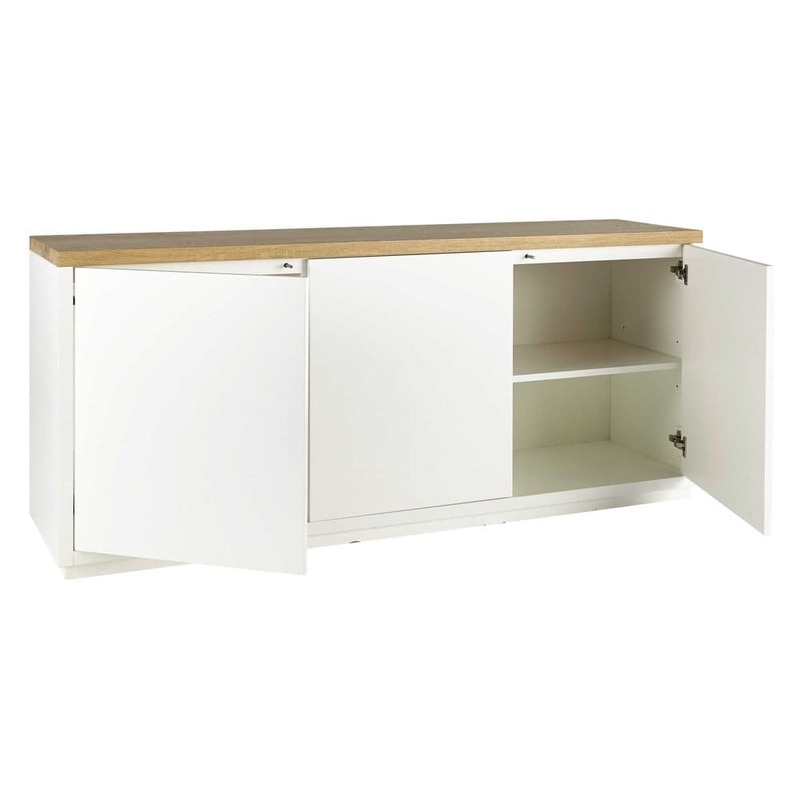 Featuring three doors, this white sideboard has three moveable shelves inside. Das Muss? 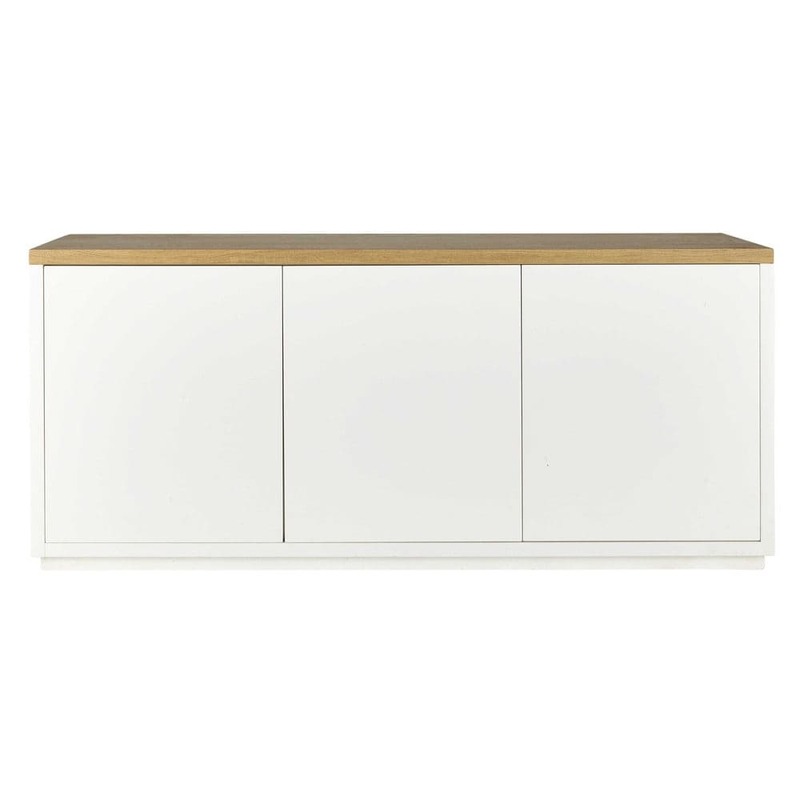 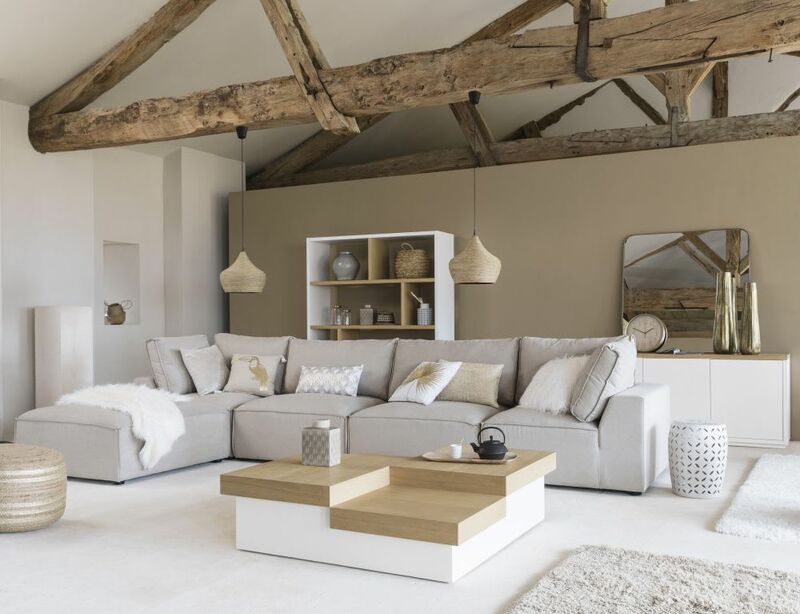 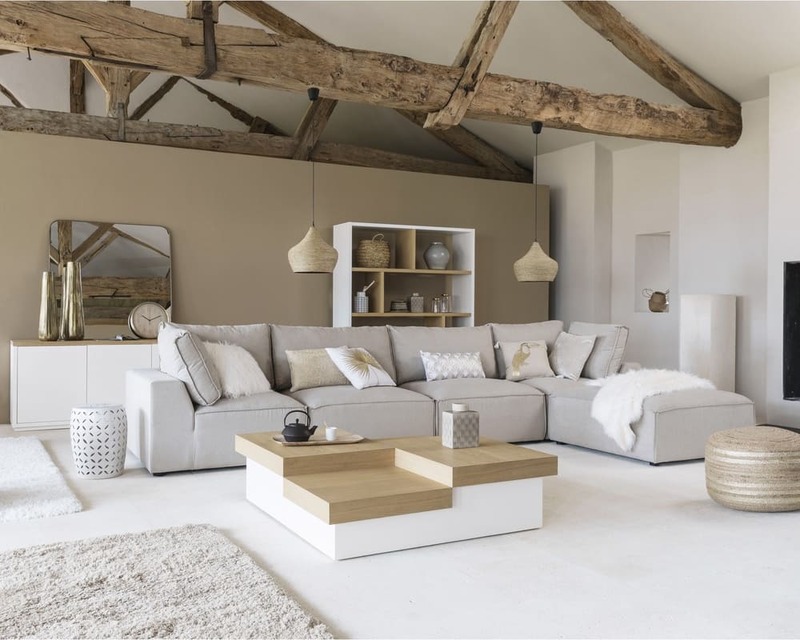 The solid oak top contrasts nicely with the white. 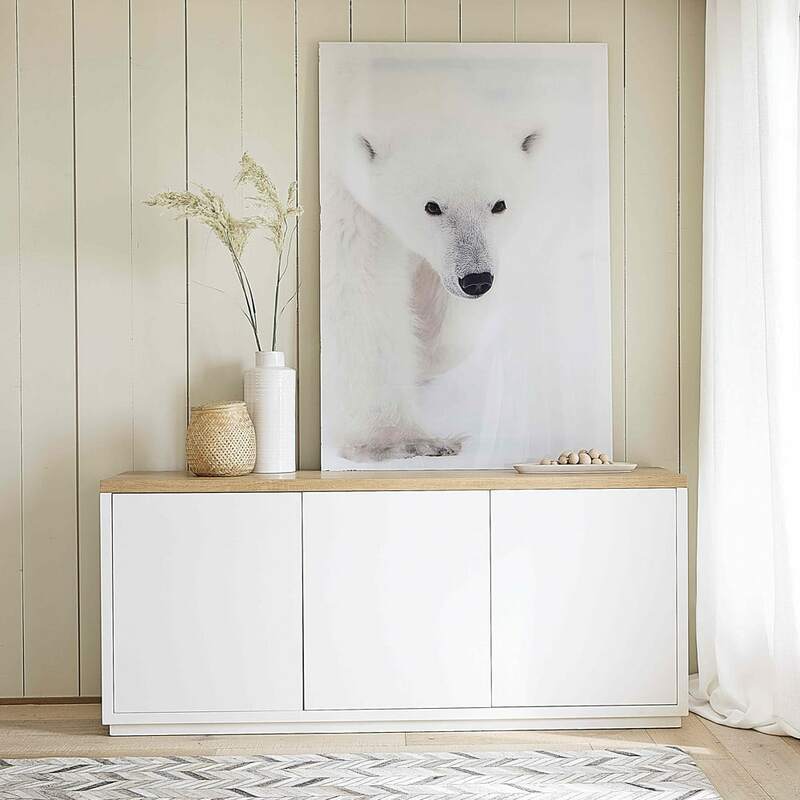 You'll love: the push-to-open doors are very practical and attractive.